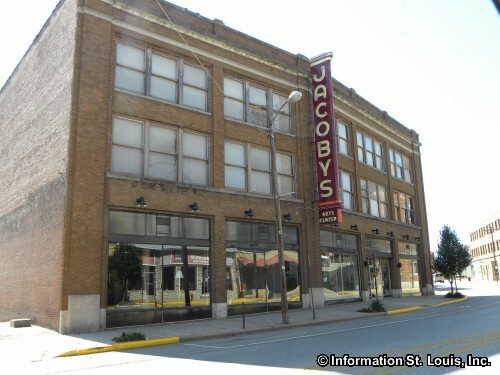 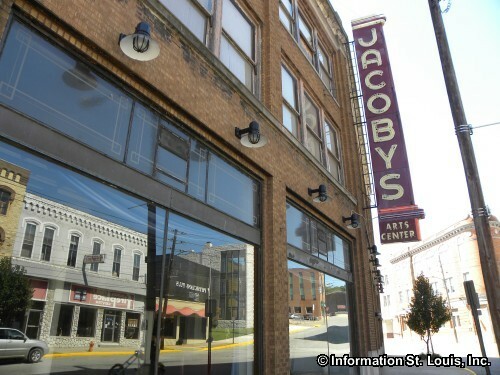 The Jacoby Arts Center is supported by the Madison County Arts Council. 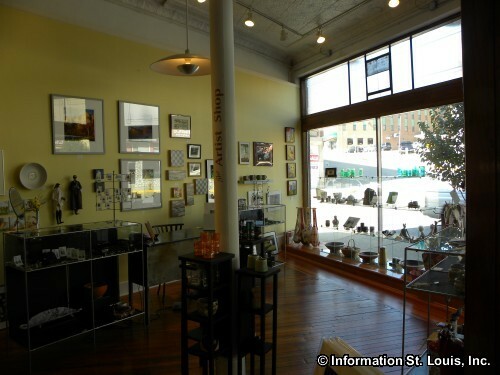 The Center features art gallery exhibitions which are free and open to the public, musical performances and lecture series, which each have an admission fee. The Center also features art classes of all kinds, and for all ages. 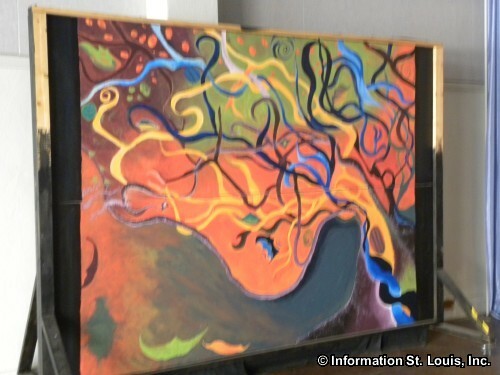 The free children's art activity "ARTSPLASH" is held every second Saturday of the month.